Why change 1 life when you can change 5000 at once! My Mission is to “Empower people to change the way they think, believe, behave and communicate in such a way that empowers others”. 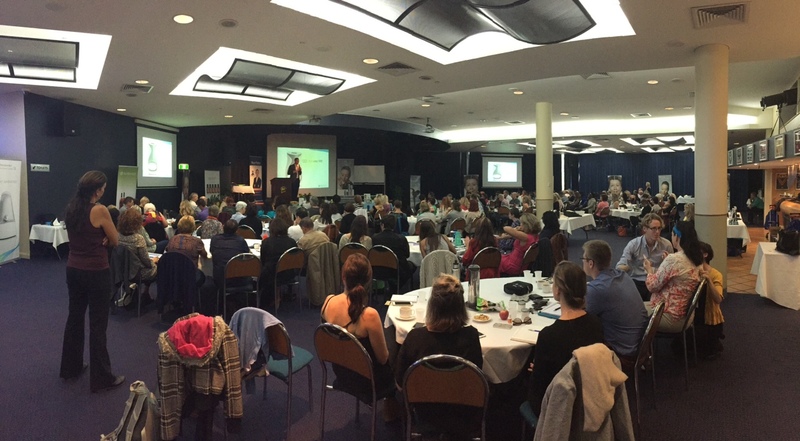 Running presentations, key note speeches and workshops internationally, I am achieving my mission… and on a massive scale. 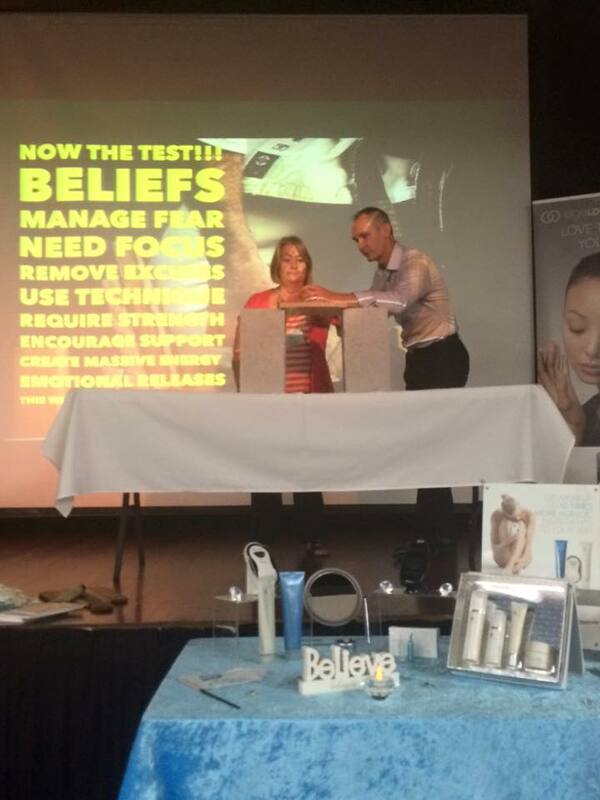 I get incredible results in my face to face programs and I really love to be in front of the masses, to see and feel the shifts that happen as I talk and facilitate workshops gives me the shivers. Partnering with other professionals and organisations to deliver life changing workshops and presentations is an opportunity to consider. The following are upcoming events I have scheduled. 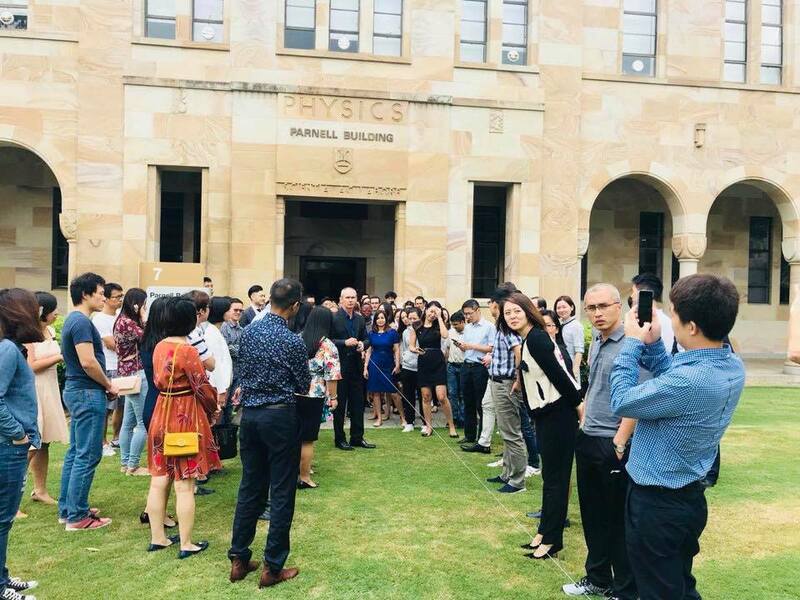 Held Monthly in my Brisbane office... The Locker Room. The place to share Peak Performance Mindset Secrets. Having worked with 34 World Champions I know a thing or 34 about how to get the the most from the elite. 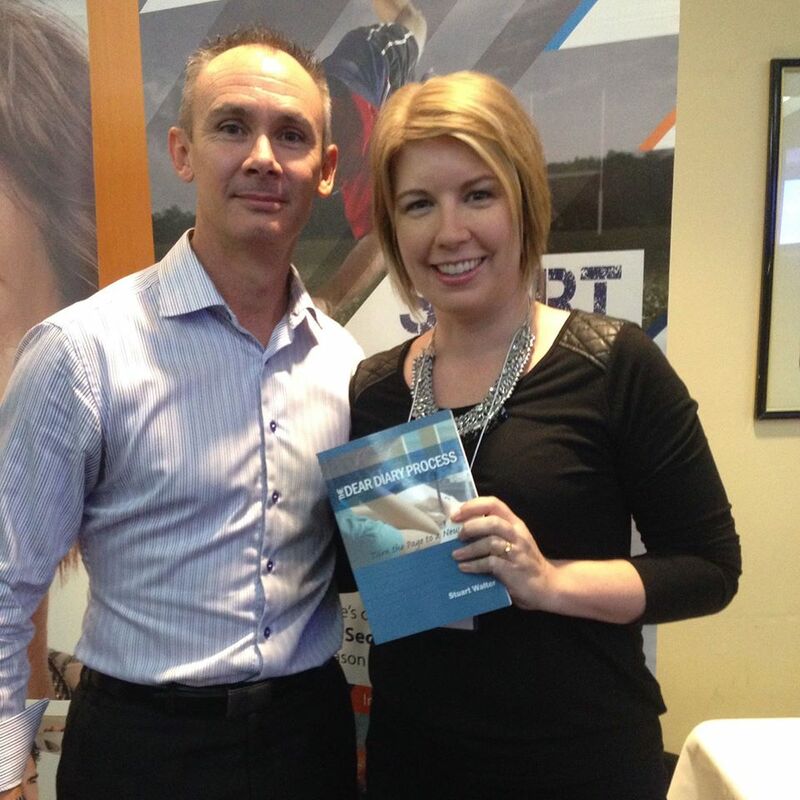 just Imagine what is possible if you had a 9% reduction in results in under 2 months! Numbers are strictly limited to 11 due to the size of the room. The next Locker Room is Wednesday 18th July at 10am -12 pm. See the EMI Facebook page for bookings, location and event details. 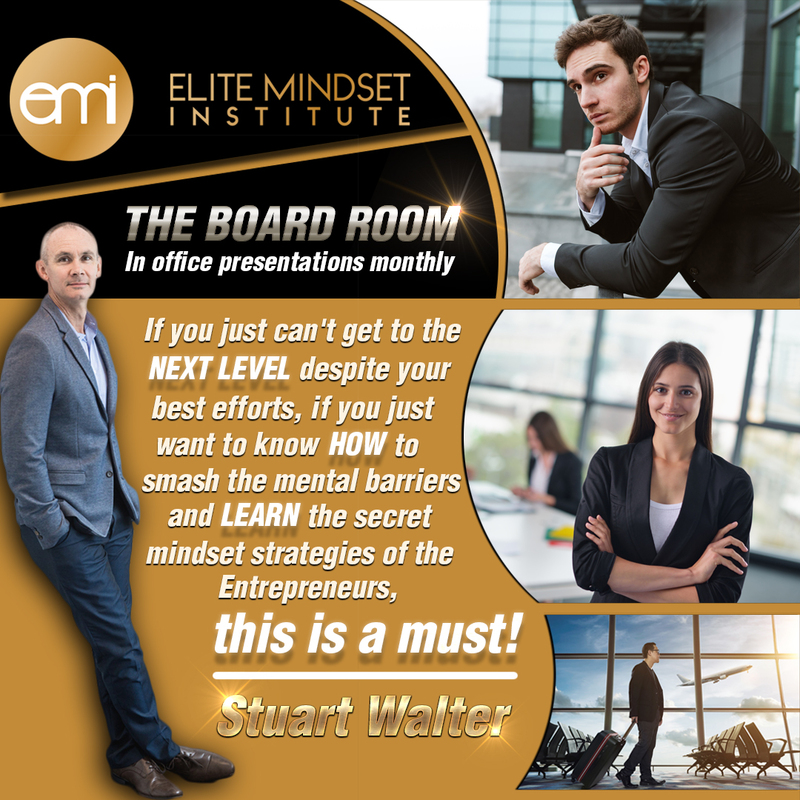 The Board Room is the place for business owners and Entrepreneurs to learn the Peak Performance Mindset Strategies that will help you smash through the mental barriers for success. See the EMI Facebook page for further details, location and to book. Numbers are strictly limited to 11 due to the size of the Board Room. The next Board Room is Wednesday 1st August 2018. See the EMI Facebook page to book and to receive all the details for location, times and details. Every athlete and coach is always looking to find new and beneficial ways to improve performance and cohesion.Last Year our Team were last on the ladder and with our limited budget,which in turn affected our playing roster we knew we had to find something different, to offer our group the opportunity to compete on a weekly basis. 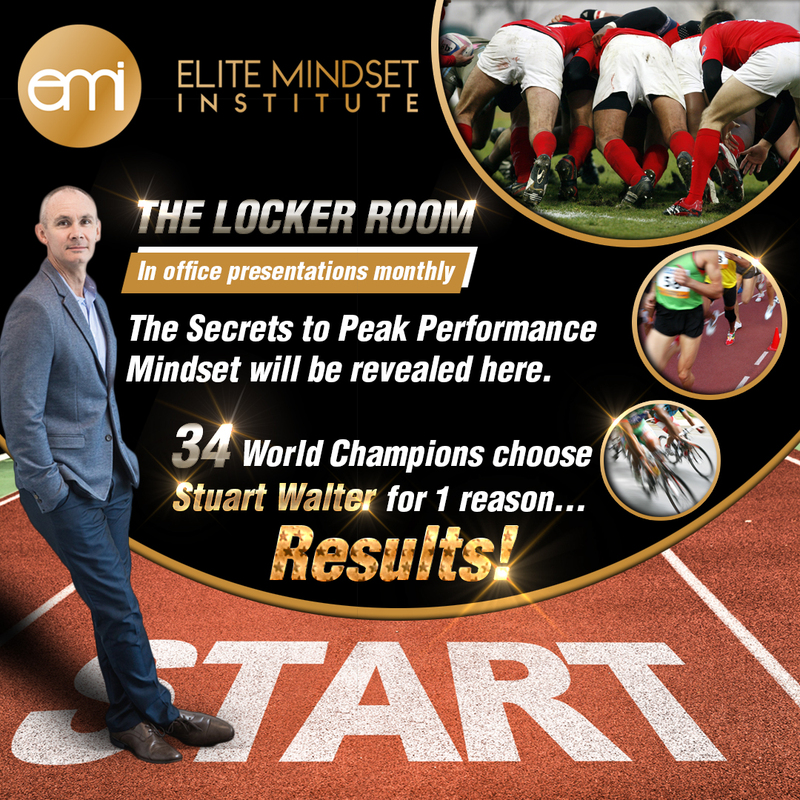 Late last year I was introduced to Stuart Walter, I had many questions about hypnosis, how could this possibly work in a team environment compared to individual athletes.I approached the Coach and players from the Leadership group and we decided to test this with a group of four. Like me all were sceptical at first. AFTER two hours with Stuart the boys were “under his spell’ so to say, with all agreeing he would greatly benefit them and indeed the group. Stuart had the 4 players in a group session and as I discussed the session with each of the boys I could see the emotional and positive vibe in them, with all of them insisting that they wanted to work with him. It was their decision to continue with 3 individual sessions each again to test the effectiveness of what is possible when the mind is in the right space.What I have noticed and what the boys experience is, more positive talk encouraging the group, taking control and most of all enjoying their Footy and their mates through their awareness of what is required to be successful. The rest of the team have seen the results, through the performances of the four participants (in six rounds we have had the four guys finish with five man of the match awards) and have asked if we can involve the whole squad. 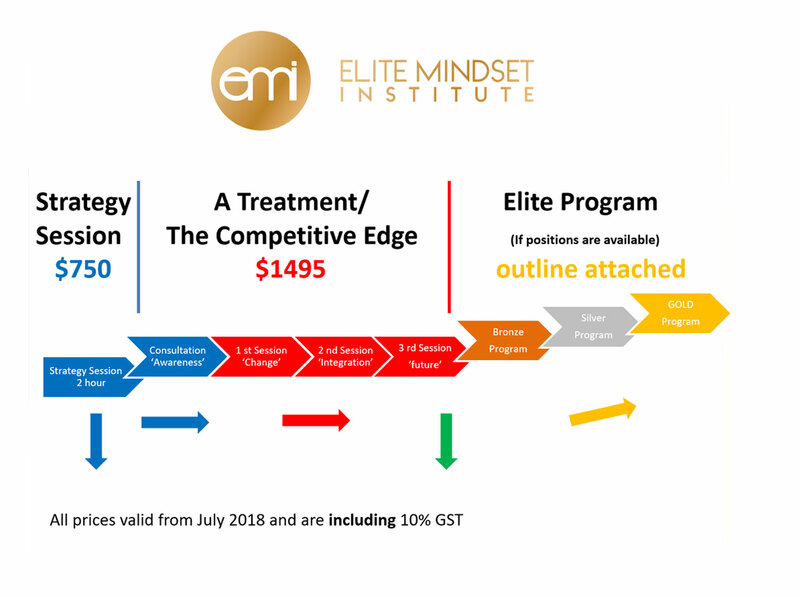 We are now integrating this program with all players, through a series of group and individual sessions, if they choose.I highly recommend the process as a CEO, young people these days have far more pressure at an early age and need a balance that compliments their sporting and personal life.Stuart offers a program that allows them to SWITCH OFF and ON as required to ensure they are not mentally fatigued prior to the game and their down time is exactly that, a time to ensure they have a balance in their sporting lives. The coach to, has noticed a massive improvement in communication, leadership and performance from the first four participants and is eagerlyawaiting the group sessions with the whole squad.Team results are far better than we could have expected at the start of the season Currently tied for 1stwith the team five from eight, after winning only three games from 22 rounds in 2012.Stuart is known as The Athlete’s Secret weapon and having experienced his skill personally and through the players, I highly recommend him because he is a person who offers a unique option that many people are skeptical of because of a lack of understanding.Stuart’s results with individuals, sports or business, are testament to his expertise in his field.Please if you are unsure call me or at least meet with Stuart, select a few players as we have done to witness the results firsthand for yourself. I guarantee you won’t be disappointed. 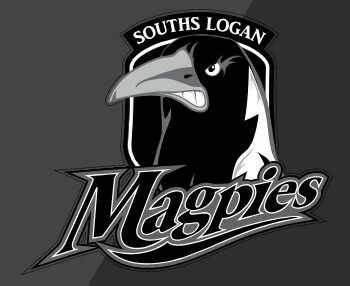 Regards,Jim McClelland, CEO, Souths Logan Magpies. If I could give 10 out of 5 I would.Stuart doesn't just come into your life. He is a sign of serious and permanent change and growth. If you show up and do the work, your life will never be the same.